The world is changing and famous car manufacturers are looking for new technologies that can take the transportation industry to a new level. Since last two centuries, the industry did not change much to meet with future climate changes and urban environment. Transportation industry is still blamed for the carbon emission and considered a barrier to build a greener future. Researches and investigations are held by car manufacturers to make a change. Previously, we introduced the first 3D printed car, Starti, presented during the International Manufacturing Technology Show (IMTS). 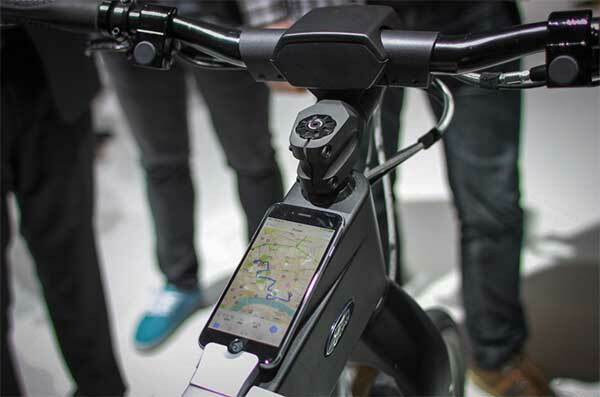 Ford Motor Company revealed a new model for transportation, the smart bikes, during the Mobile World Congress in Barcelona, Spain. 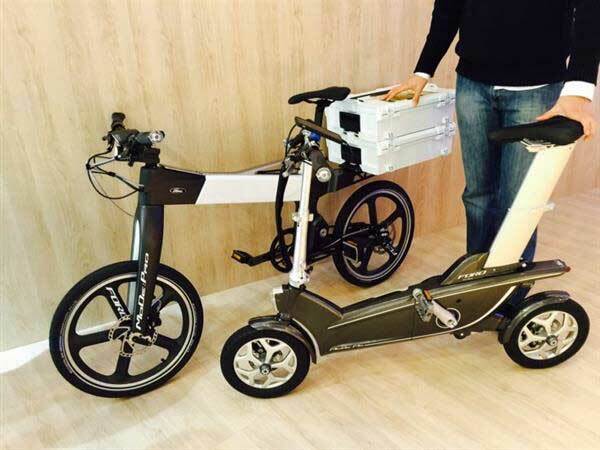 The two new prototypes that were created using the 3D printing technology aim to build two bike models; the MoDe:Me Smart Bicycle and MoDe:Pro Smart Bicycle. The new models are supposed to reduce the carbon emission and provide an easy and smart transportation method for most of people. Although the two models are still in prototype stage, presenting the prototypes in public events help the company to evaluate the product before sending it to the real production lines. Implementing the 3D printing technology helped Ford to build the prototype, but it can also be used in building final product instead of using the tradition production technology. 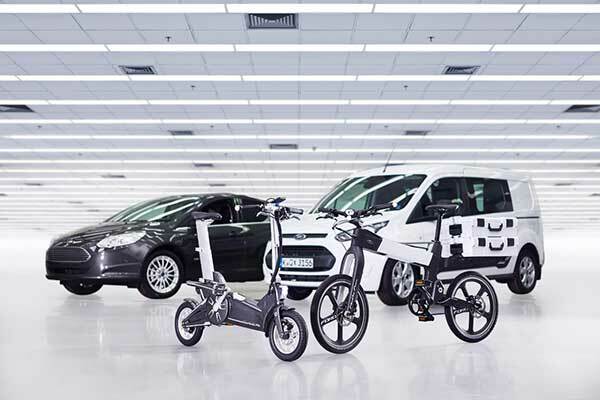 The new Ford smart bikes are supported with number of features that can take the bicycle industry to a new stage. Both MoDe:Me and MoDe:Pro models include sensors to detect the cars moving around the bike and pedal assistance that aids the propulsion based on the rider’s heart rates. The new bikes include a feedback technology that can alert the rider where to turn. Both bicycle models are supported with 9 amp/hour battery and 200 watt motor that can provide assistance for the rider to move with the speed up to 25 km/hour. The motor works in association with the other sensor-based features such as the pedal assistance. Ford implemented two 3D printing technology in building the MoDe:Me and MoDe:Pro smart bicycles; the Fused Deposition Modeling (FDM) and Selective Laser Sintering (SLS). Ford’s move from the traditional rapid prototyping technology to the 3D printing methods indicate significant success for the 3D printing over this course. If the company decided to take the technology little bit further, can be see it implemented in the final real product. The two designed models are almost the same in technology. However, both of them address two type of bike riders. The first one, MoDe:Me is small light and has no carriage space. it was designed with the urban space in mind to take advantage of the bike lanes. it can be folded to allow riders to take with them in buses and cars. The second model, MoDe:Pro, is designed for more weight carry purposes. The back of the bike is supported with a space to carry small bags and boxes. It can be used in delivery as well as personal usage. New technologies such as the 3D printing can take the industry to new levels. Ford provided an example of using the 3D printing in their Ford Smart Mobility strategy. The plan that aims to change how people move in the crowded cities and turn the life inside cities to become more greener.